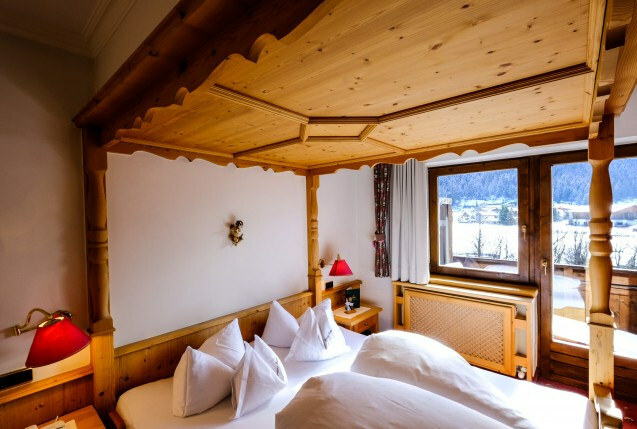 With its location in the beautiful Stubai Valley the Jagdhof Hotel offers breath-taking views. Let you inspire by the surrounding nature and discover the high-class Relais & Châteaux SPA hotel Jagdhof in Neustift im Stubaital. 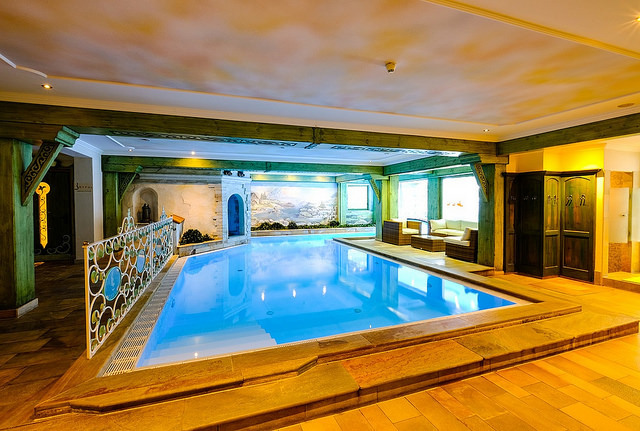 This family driven hotel is an exceptional hotel with a very special atmosphere. Tradition and top-class & personal hospitality are key in the philosophy of the Pfurtscheller family. Throughout the years they have expanded the Jagdhof hotel piece by piece and built a very personal resort where guest attention and luxury are the pillars of their succes. 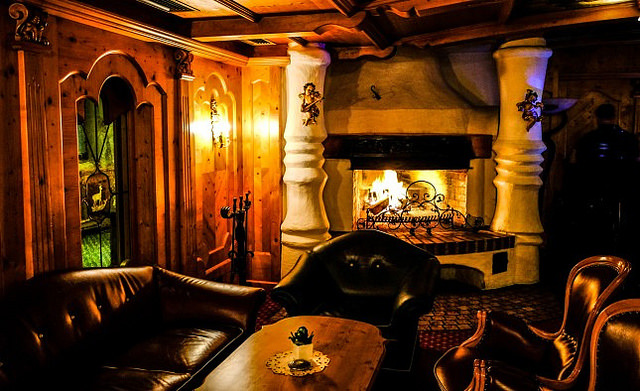 Surrounded by the scenic Tyrolean mountains, this traditional hotel is the perfect starting point for various holidays. From spring till autumn the region is well known by hikers and mountain fans. Be assured that the Stubai Valley is a destination for all seasons and beside the beautiful summer views, guests can also choose this region for various winter activities. In winter the area is transformed into a snowy wonderland with great quality slopes and an ultimate experience on Austria’s largest glacier ski area. 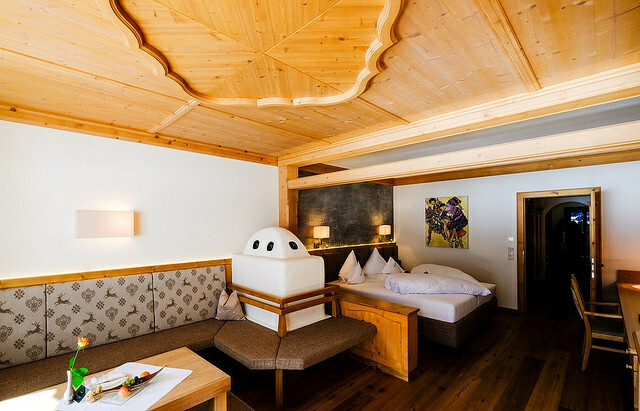 The Jagdhof hotel features 70 rooms, suites and apartments, all furnished in a typically Tyrolean style. Every room offers guests a spectacular view from the balcony of either the surrounding ice-capped mountains or the hotel’s 5,000sqm natural garden. Antique country furniture is in line with the ancient traditions of craftsmanship, rare wood carvings as well as hand-crafted timber panelling create a warm and comfortable ambience. The ground-breaking SPA area offers 3000 sqm and is one of the largest and most exclusive wellbeing facilities in Austria. With 13 treatment rooms the jOYFUL wellbeing area is entirely dedicated to beauty with different treatments. 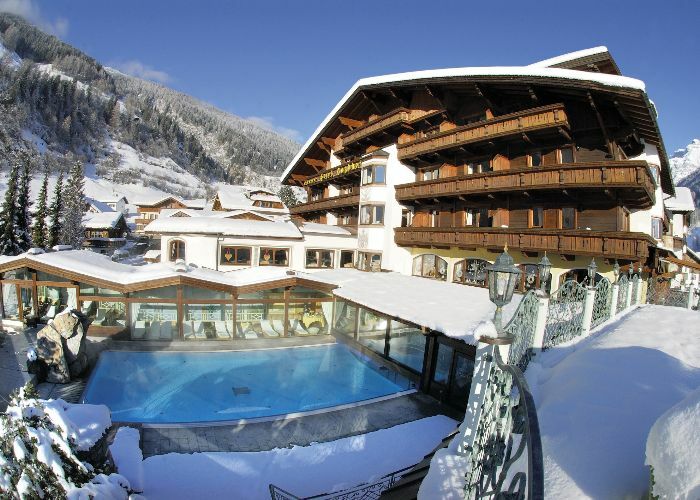 Guests can enjoy heated indoor/outdoor pools, outdoor Jacuzzi, relaxation zones, natural gardens and spectacular panoramas of the mighty Stubai glacier. The highlight of the SPA CHALET is the 100sqm Private SPA Suite, bookable for couples’ treatments or as an intimate space of wellbeing. Also F&B wise the hotel has a lot to offer. 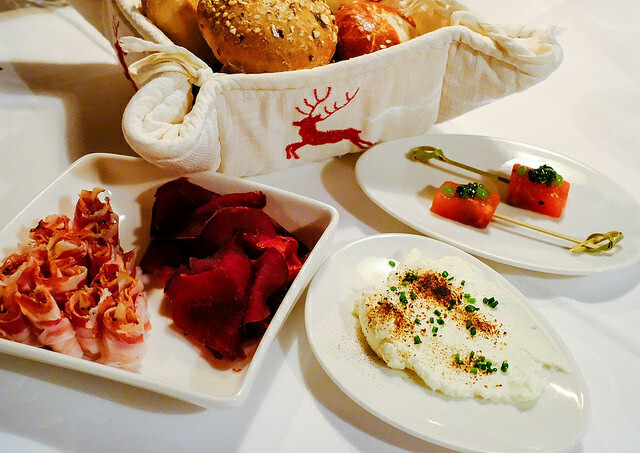 In addition to the hotel’s half-board restaurant with high-quality buffets and menus, you can enjoy a gourmet experience in the Hubertusstube. A day at the Jagdhof starts with a lavish breakfast buffet and in the afternoon the hotel offers a selection of cakes that are included in the half board packages. 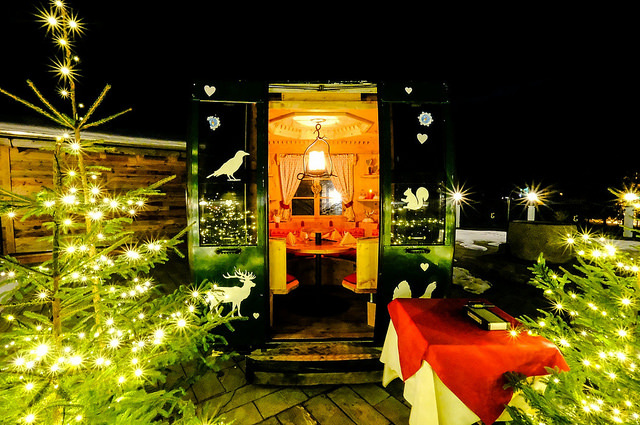 Jagdhof’s Gourmet Gondola is Tyrol’s smallest restaurant. 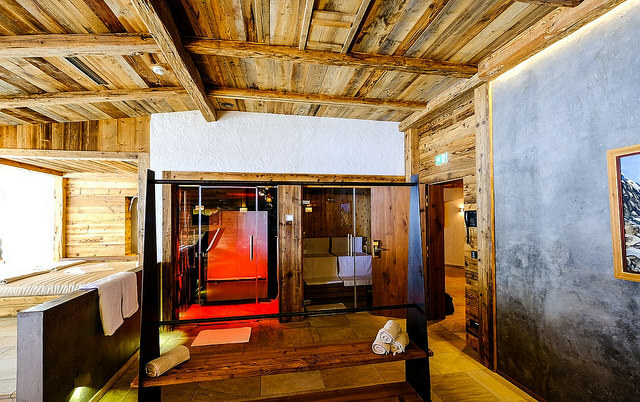 The former cable car gondola seats up to six guests and has been beautifully converted. 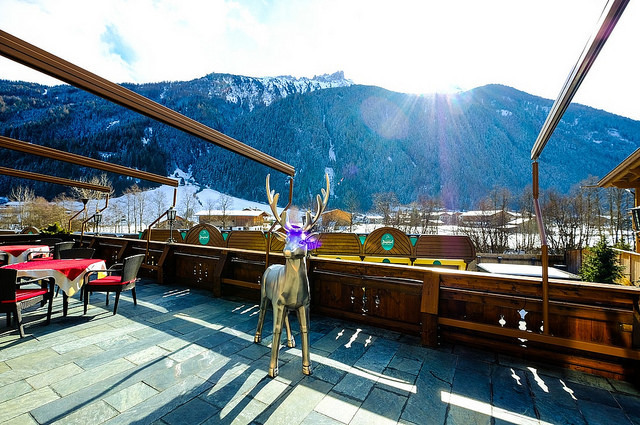 It stands on the hotel terrace where guests can enjoy spectacular views of the glacier while enjoying a meat, cheese or chocolate fondue. 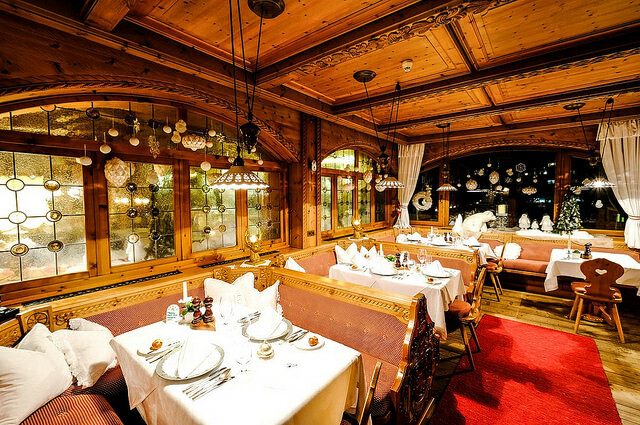 The gourmet restaurant Hubertusstube is located in the middle of the ground floor area and is a true example of local craftsmanship. 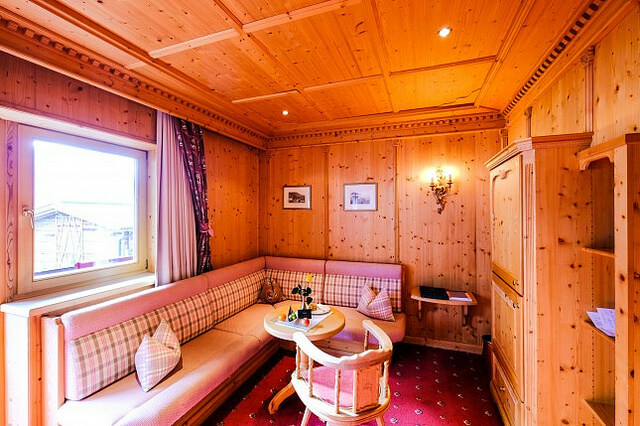 The interior decoration in authentic Tyrolean style has been made with eye for detail. Waitresses serve in stylish dirndl dresses the kitchen focuses on locally sourced seasonal foods. 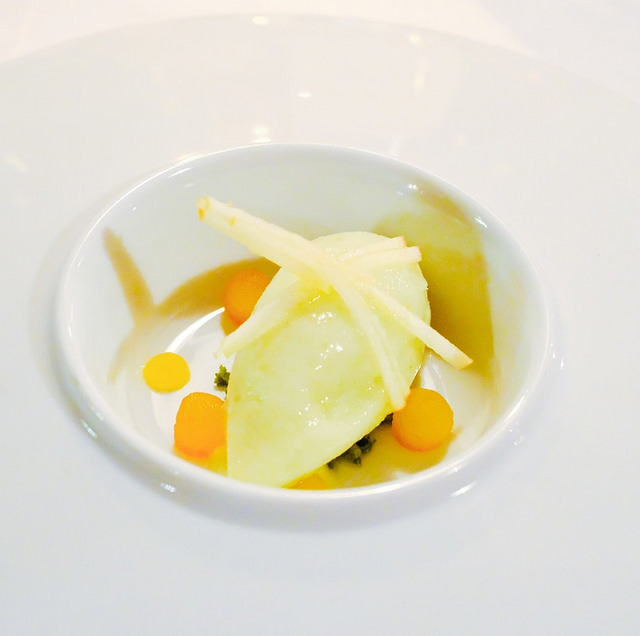 Chef Boris Meyer and his team offer a classic and pure cuisine with respect for the Austrian culinary traditions. 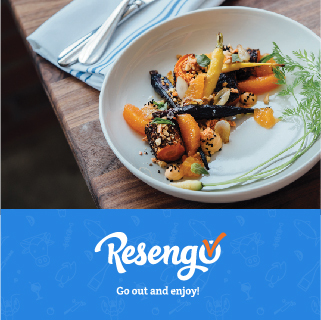 Top-quality local & fresh ingredients are used and presented with eye for detail and great intensity. An own farm and game preserve allows the hotel to serve their guests its own prime lamb, game and venison. 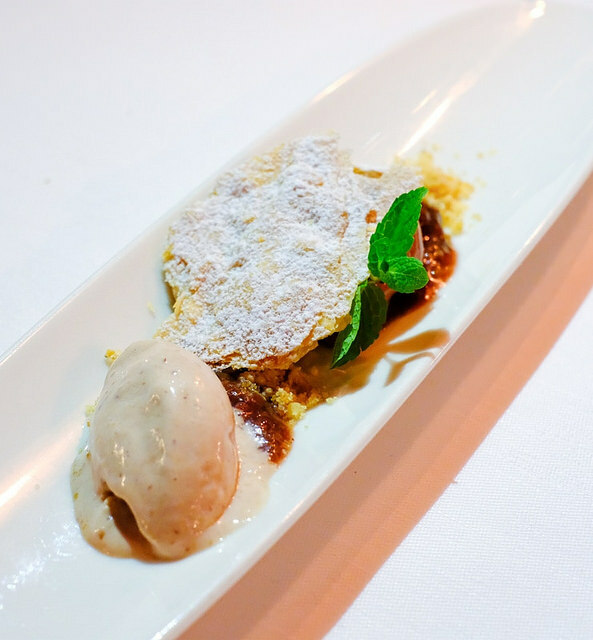 Being proud of its Tyrolean roots in the Hubertusstube, the daily five course set menu focuses on locally sourced seasonal ingredients. 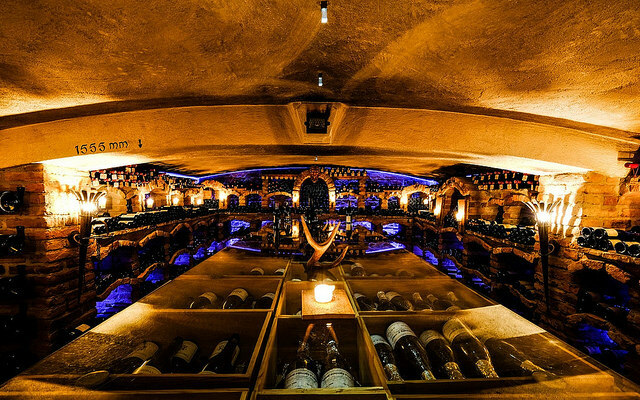 Jagdhof’s wine cellar counts among the world’s best with 1,100 different wines in 20,000 bottles. The wine menu features top references from Bordeaux and Burgundy. The collection Château Mouton Rothschild is unique in its kind. A visit or private tasting session can be one of the highlights of your stay. 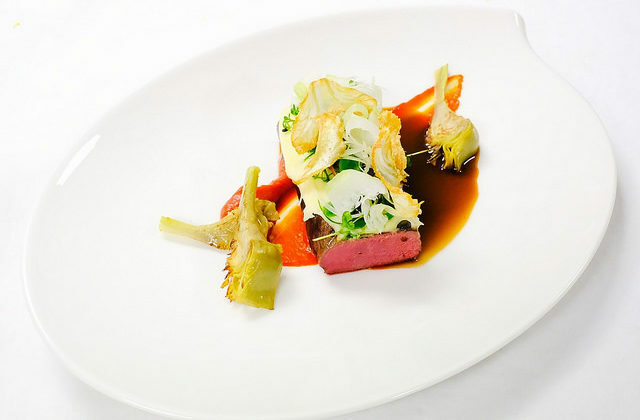 The Hotel’s sommelier Dominic Strigl offers interesting wine pairings, which allow dining guests to discover a play between matching and contrasting flavours. 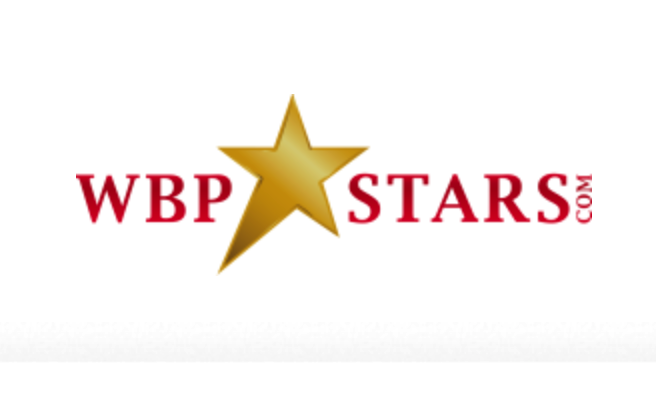 He takes you on a journey through mainly Austria and France and varies between all wine regions. 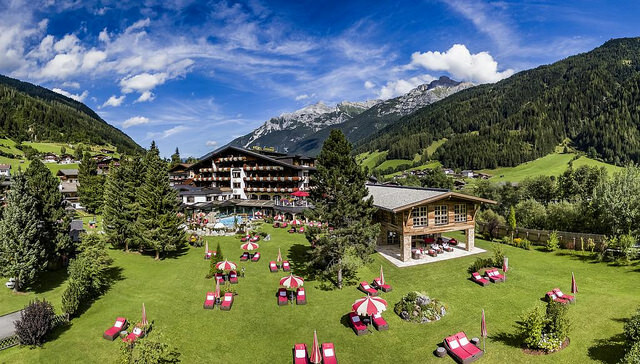 Hotel Jagdhof is an icon in Tirol and an experience in itself. 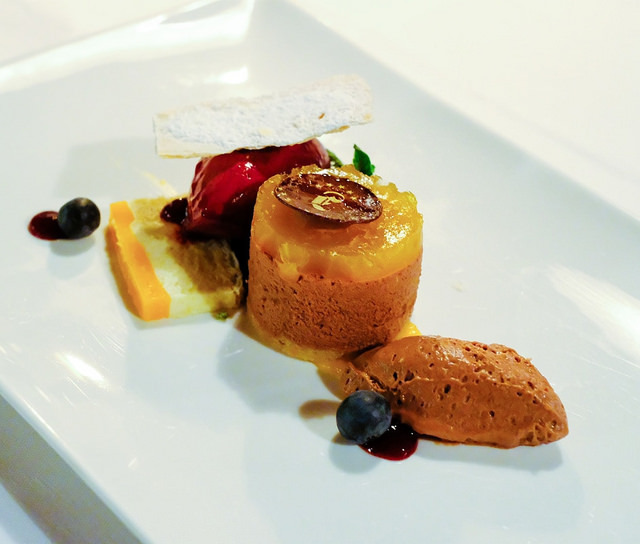 Please find below few of our tasted dishes in the Hubertusstube during our two day stay. Scottish marinated salmon; Tyrolean Bacon; Ham of deer. 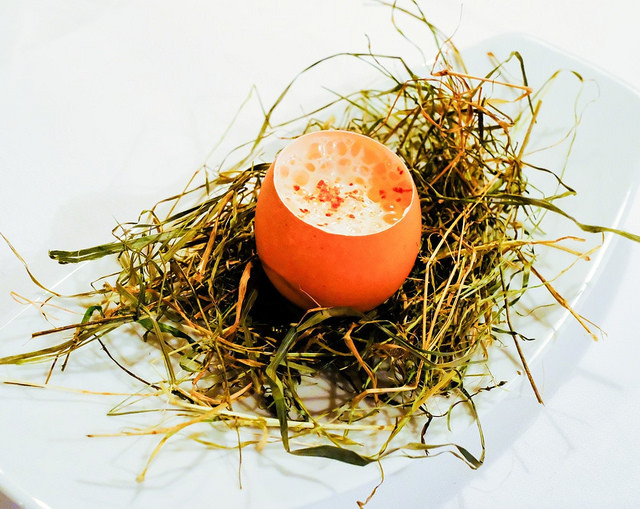 Tyrolean egg stuffed with an potato espuma. 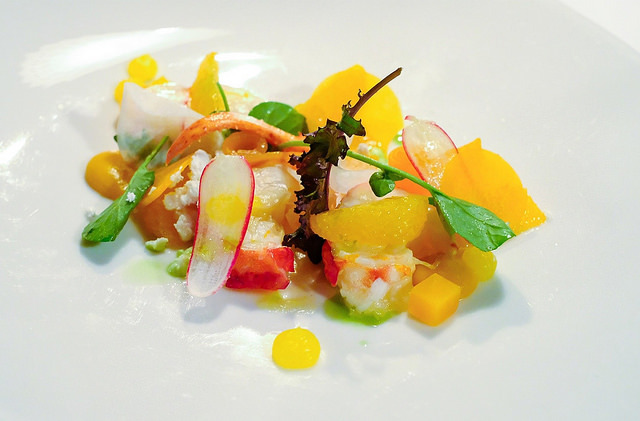 Marinated lobster with pumpkin ragout and tangerine. Stubaier artic char, kohlrabi and beurre blanc. 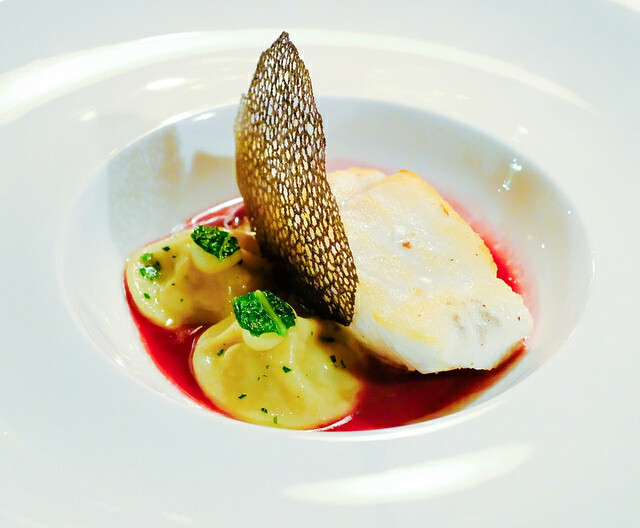 Grilled brill fish with a red wine sauce, sweetbread ravioli, and savoy cabbage. The saddle of the venison from the own hunting grounds is medium roasted and served with cabbage, a layered potato cake and intense jus. Nougat, plum ice cream and marinated spiced plum. Valrhona chocolate, calamansi orange and black currant. “Wine Coup de Coeur”: Chateau Figeac 1994, Saint-Emilion Grand Cru. The son of hotel Jagdhof has been working at Ch. Figeac and they have a nice selection of this beautiful wine. Chateau Figeac contains around 35% Cabernet Sauvignon, 35% Cabernet Franc and 30% Merlot. Most Saint Emilion wines have a higher percentage of Merlot, which make this very balanced wine a bit unique. Dark rype fruit and black pepper in the nose and a mid-weight feel in the mouth make this one a perfect match with the venison. 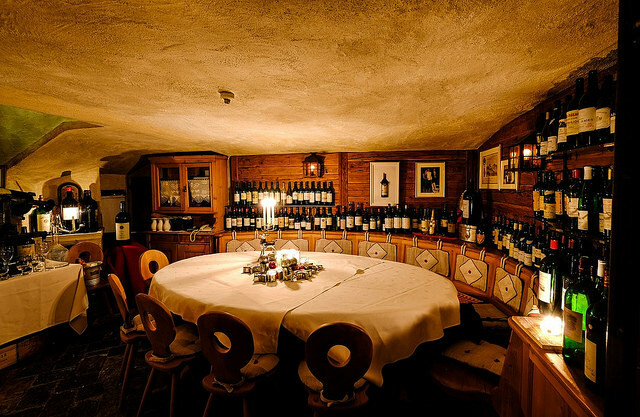 The Hubertusstube serves a fine dining and wine experience at high level in an authentic atmosphere. 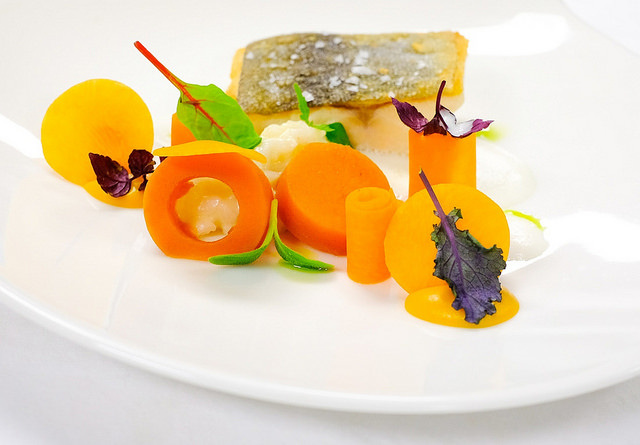 Local Austrian produce meets culinary pleasure and exclusive wine pairings. The family driven Relais & Châteaux SPA hotel Jagdhof is an exceptional hotel where you will find a warm welcome from the Pfurtscheller family. The family-run hotel is defined by a deep-rooted belief in honest hospitality which makes them succesfull. We explored the region by car which is very accessible travelling from Belgium. Due to the support of Subaru for this trip who borrowed us a car. In the area the roads are in great condition and the surroundings are stunning. We hit the roads this time with a Subaru Outback, an excellent 4×4 that also performs very well in more demanding situations such as on ice and in snow. A first experience with the Subaru Outback which was very comfortable. Thanks to some options such as the X-Mode / Hill Descent Control, which helps to automatically maintain a constant vehicle speed on descents, and the Vehicle Dynamics Control System, which detects strange behaviour from surrounding drivers, our trip became safer, easier and more comfortable. Last updated by begusto at 07/08/2017 .